A mere five months after having her first child, Erin is back on the cover! 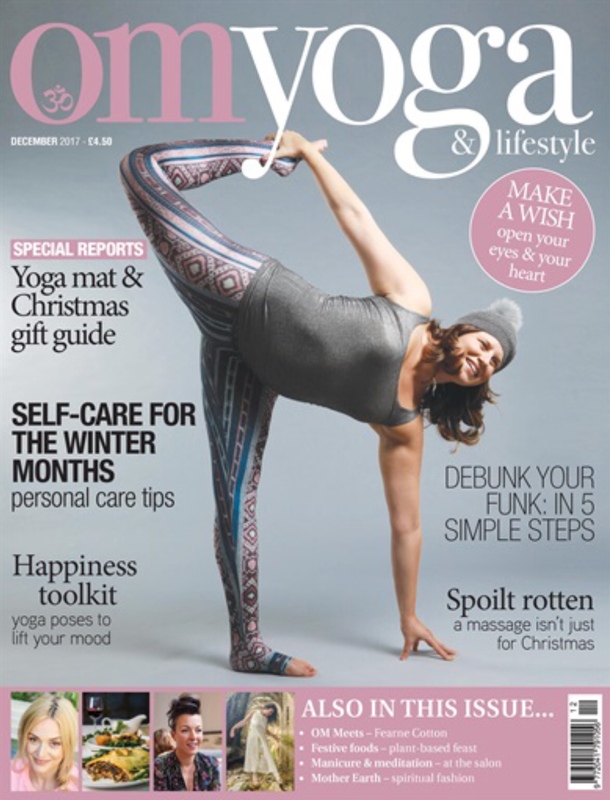 This time for the international OM Yoga and Lifestyle Magazine’s December Holiday Issue 2017. This chapasana pose is a celebration of how yoga has changed Erin’s life over and over again. 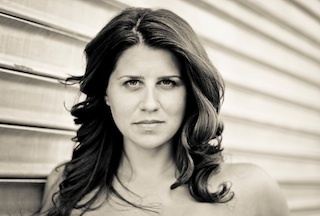 Om Yoga Magazine has just confirmed that Erin will be representing the cover of April 2014! Keep your “third eye” out this spring for her ultra glamorous variation on Ardha Bhekasana. Jai!